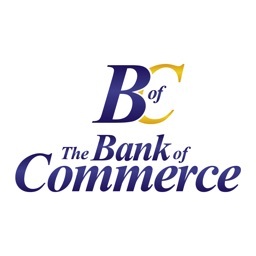 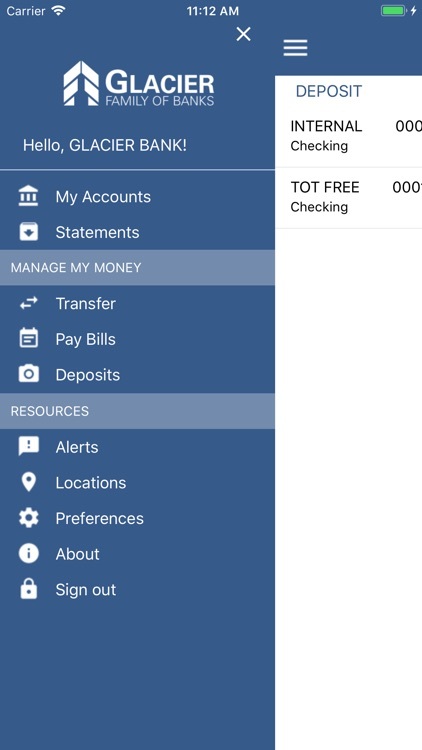 To access mobile banking you must be a current Online Banking customer. 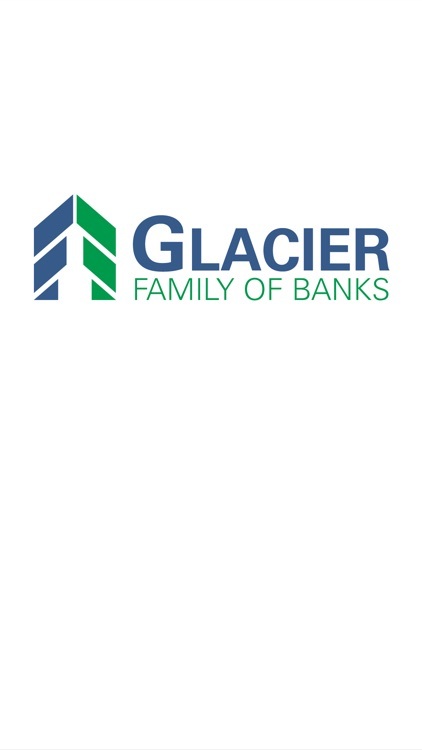 Sign up for mobile banking by simply downloading the Glacier Family of Banks mobile app from the Apple store. 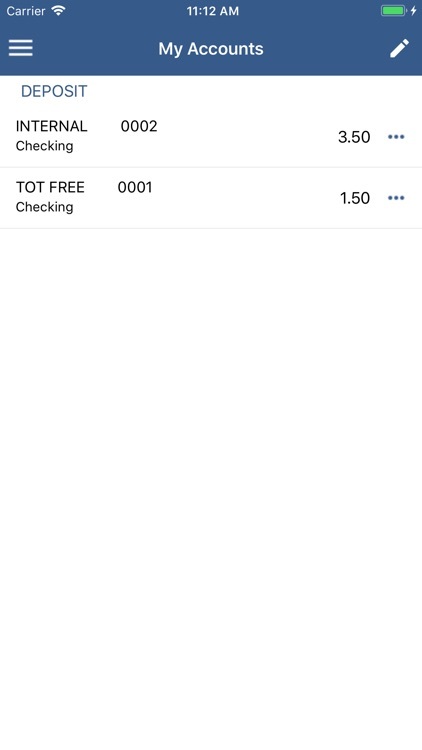 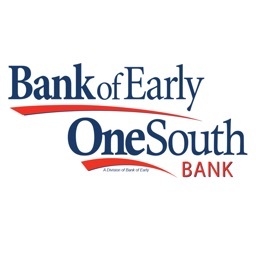 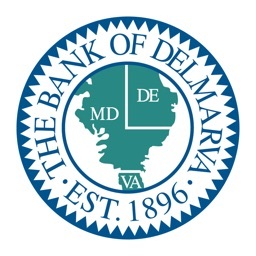 Customers can also make check deposits using their mobile device and our Mobile Check Deposit service. 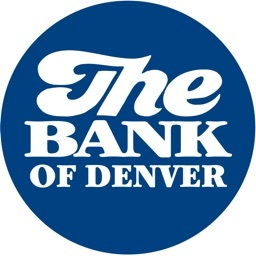 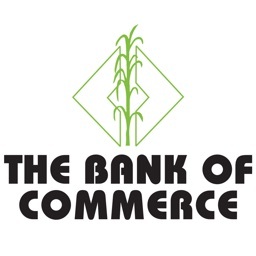 This service can be requested by contacting the bank. 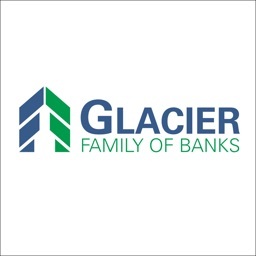 Glacier Family of Banks Mobile Banking supports all account types including checking, savings, money market, certificates of deposit, loans and line of credit. 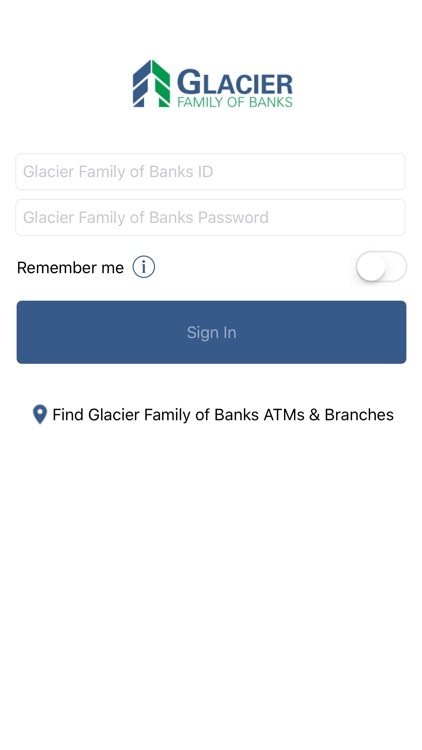 Glacier Family of Banks Mobile Banking allows you to access your account anytime, from anywhere, using your iPhone/iPad.